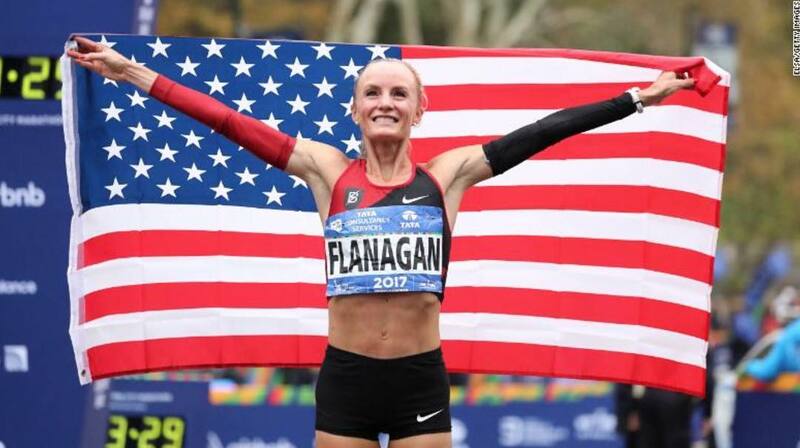 On November 5th, 2017 Shalane Flanagan won the New York City Marathon with a finishing time of 2:26:53 and is the first woman in 40 years to win this race. Congratulations, Shalane! Your are an inspiration to us all. 7 years! Shalane’s words of wisdom hit home for me not just as a runner but also as a life long learner, as someone who has aspirations to achieve many things. How does this apply to student life? Teens are under a tremendous amount of pressure in middle school, high school, and college. Every student goes to school from grades 1-12 to work for that one moment when they get to graduate, when they get to walk across the stage to receive their diploma for which they worked so hard to achieve. College and university students are no different. Students work even harder for 4-8 years to walk again and achieve their dreams. Sometimes with all the stress from school it may seem that your goal(s) is impossible. Shalane Flanagan mentions that it took her seven years to achieve her dream. She had to overcome multiple disappointments over the years. Her win in NYC teaches us that hard work and perseverance pays off. What is one major challenge that you have overcome in your life? How did you do it? What kept you going?